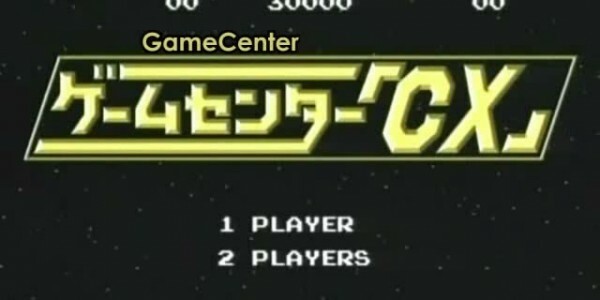 GameCenter CX, a Japanese TV show, that stars Shinya Arino. He plays Japan’s most popular games, usually being old retro games, and records his playtime under a time limit, usually under 24 hours. He is assisted by Staff for support and game play help.